Drawing on evolutionary psychological logic, we describe a model that links evolved mechanisms of disease-avoidance to contemporary prejudices against individuals with physical disabilities. Because contagious diseases were often accompanied by anomalous physical features, humans plausibly evolved psychological mechanisms that respond heuristically to the perception of these features, triggering specific emotions (disgust, anxiety), cognitions (negative attitudes), and behaviors (avoidance). This disease-avoidance system is over-inclusive: Anomalous features that are not due to disease (e.g., limb amputation due to accident) may also activate it, contributing to prejudicial attitudes and behaviors directed toward people with disabilities. This model implies novel hypotheses about contemporary variables that may amplify or reduce disability-based prejudice. We discuss past research within this context. 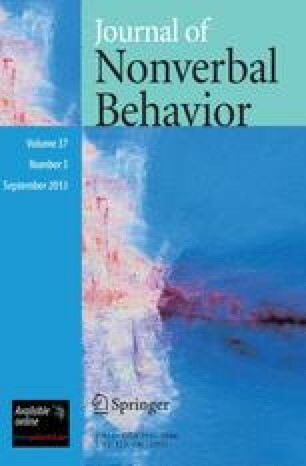 We also present new evidence linking chronic and temporary concerns about disease to implicit negative attitudes toward and behavioral avoidance of disabled others. Discussion focuses on the conceptual and practical implications of this evolutionary approach.